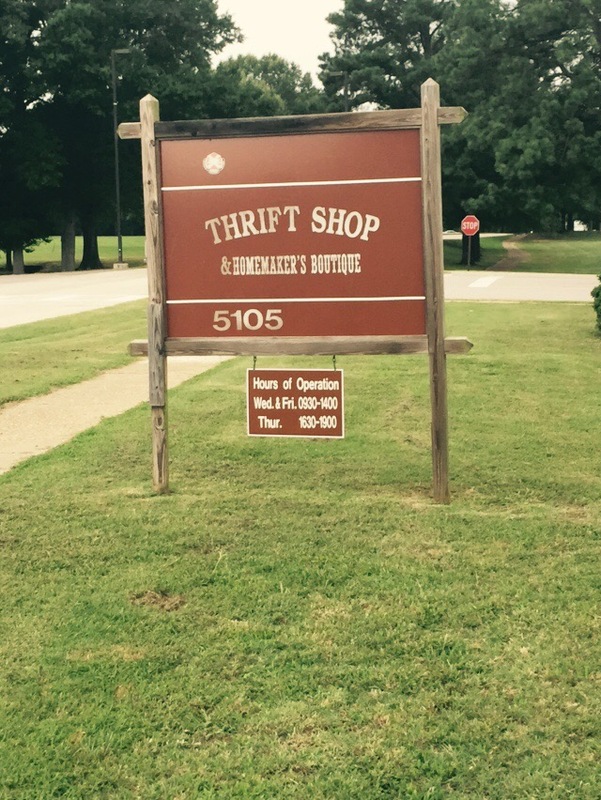 Did you know anyone can thrift on a military installation? 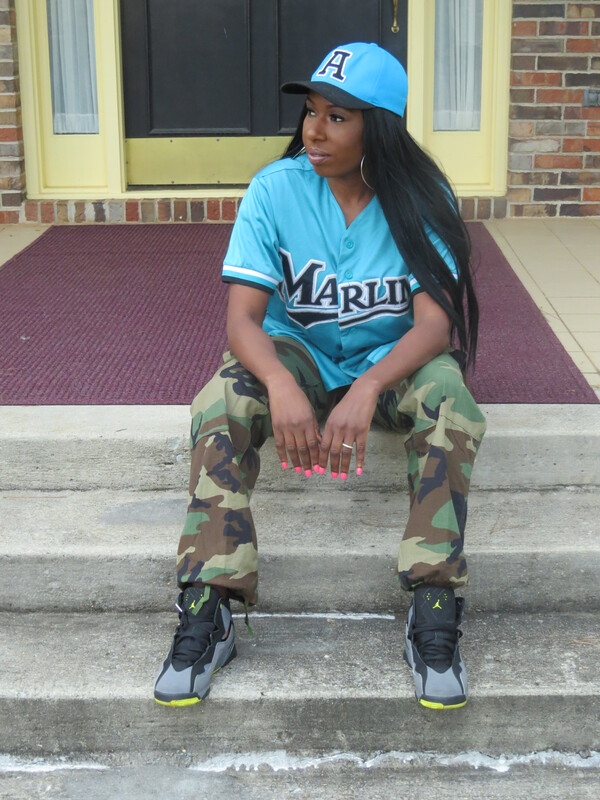 A lot of times people overlook thrifting on a military base because they don’t possess a military identification card. Step 1: Contact the thrift store for hours. Thrift stores on base are usually open 3 times a week in 3 hour increments. I suggest you call ahead to confirm the hours. Step 2: Bring Vehicle Registration. Carry your up-to-date driver’s license, vehicle registration and proof of insurance with you. Without valid records, many bases will not allow visitors to enter the installation. Step 3: Bring Cash. Usually, the thrift store is located in an old army building without up to date technology. I would have at least $20 or a checkbook on hand. Step 4: Read all rules. Each installation has their own set of rules pertaining to the thrift store. 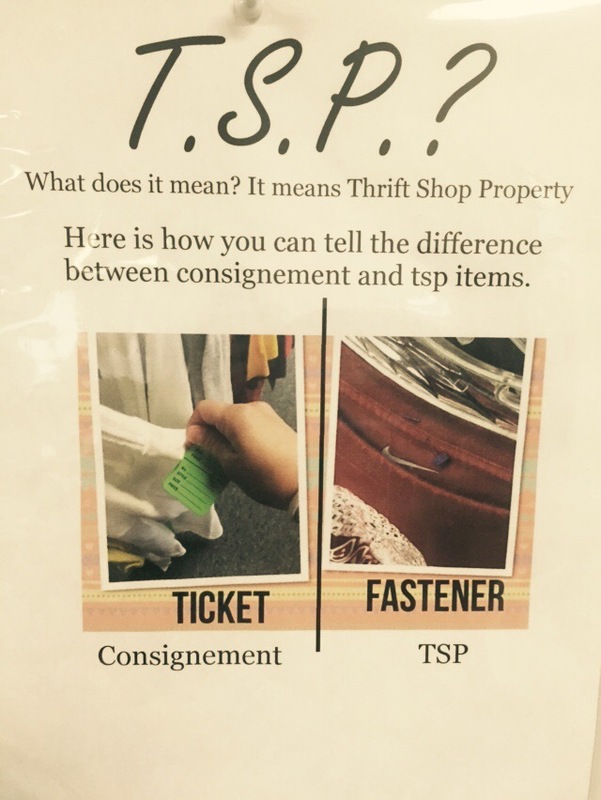 Some installations have different ticketing procedures which explains the consignment items from the thrift store property. Step 5: Bring a nice size vehicle. The military thrift store is the best place to shop for furniture/household items. A lot of times Soldier’s are moving across the country and donate their unwanted items. If you are shopping for furniture make sure you have a descent size vehicle to accommodate your items. You are not allowed to place an item on hold or delay pickup. I hope these tips help and I will re-visit thrifting on a military installation in the future!